Our products contain only safe high performance ingredients and together with the waterless cleaning concept that our products are formulated, ensures they deliver a sustainable showroom finish which dramatically reduces carbon footprints. Pearl® Waterless Car Wash products contain natural ingredients such as carnauba wax, the world’s hardest natural protective wax, coconut-based soaps and other natural surfactants. The mild and gentle soaps and silicones we use in our superior formulations are as safe as the ones used in your hair every day shampoos and face creams. 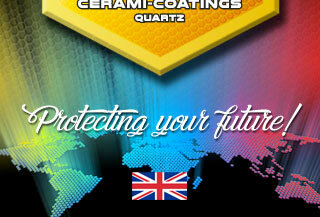 This is our committment to the industry with outstanding performance and “Eco-Friendlier” option. 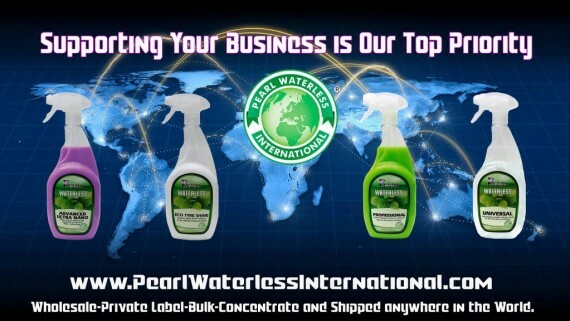 The high performance capabilities of Pearl® Waterless Car Wash products are freely endorsed by all our clients around the world who use our waterless wash system to deliver an unrivalled premium showroom finish, which is exceptionally well received by the auto, marine and aviation industries. The Environmental Protection Agency (EPA) states that cleaning a vehicle, at home in your driveway, using soap and a water hose, can waste up to 116 gallons of water per car wash. The dirt, traffic film and grime that adheres to a vehicles exterior surfaces can be a combination of soilage, oils, grease and other substances such as exhaust fumes and brake dust. The dirty soap and excess water run off can contaminate local waterways, neighborhood soils and commercial locations. Most cities require commercial operations to use an oil-water separator to filter the contaminated water when cleaning their fleet vehicles on their premise. An automatic car wash uses about 40 gallons per car wash, wastes vast amount of energy and requires an oil/ water separator. 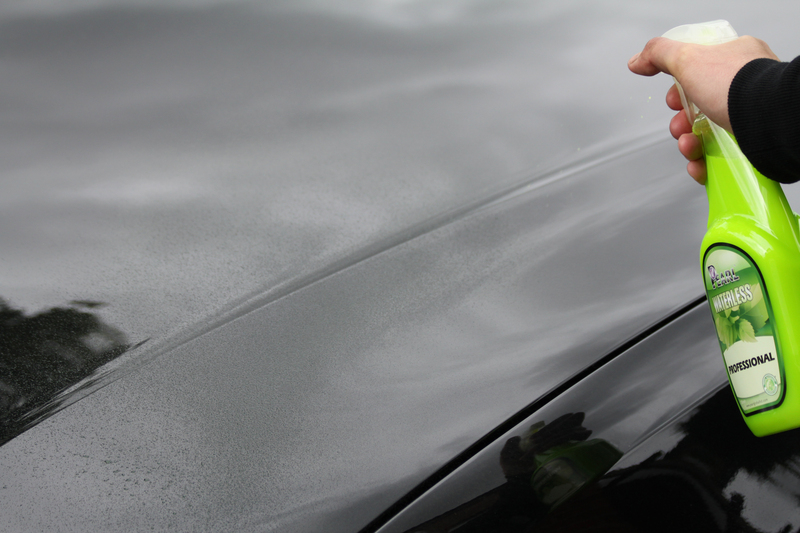 They have also been known to scratch and damage the exterior surface of cars. Some automatic car washes flush the “grey” water into the sanitary system and others go into the storm drains. 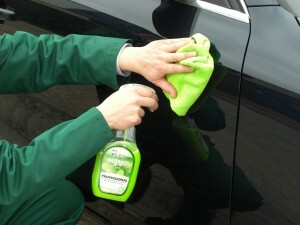 The “waterless” cleaning concept is truly “Green”. It conserves precious water, protects the local resources and has little to no effect on the environment and community. We would like to add that Pearl® Waterless Car Wash products can be applied virtually anywhere and anytime, with outstanding performance and protection capabilitiess and extremely user-friendly. How does our products do this? What is the procedure? When you a clean, polish and protect a vehicle all-in-one using the Pearl® Waterless Car Wash System, you simply spray the product on a damp Pro Microfibre Cloth and the surface you are cleaning. This dual wet and soap laden surfaces minimize friction. The mild soaps & lubricants in the waterless car wash products instantly release the dirt and grime from the surface on contact. Gently rub in the product on the target surface with the damp, waterless car wash product laden microfiber cloth. 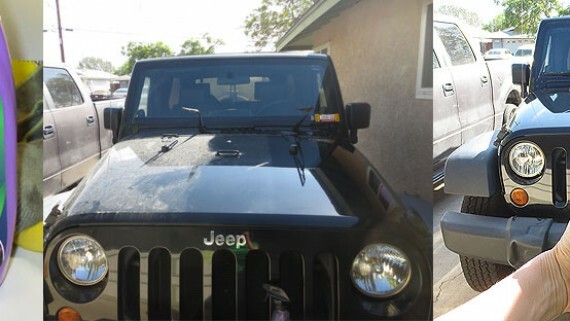 This microfiber cloth absorbs and lifts away the liquefied soils from the surface of the vehicle without scratching the paint, glass, plastic, chrome and alloy surfaces. Then simply buff the remaining wet residue into a brilliant showroom shine with the second microfiber cloth. The Pearl® Pro microfibre cloths have outstanding commercial capabilities and can be used time and time again. The soils & oils taken out of the microfibre cloths by a standard washing machine are filtered out by the sanitary system and are not released into the environment. * No contamination of the water ways, soils or the cleaning locations. 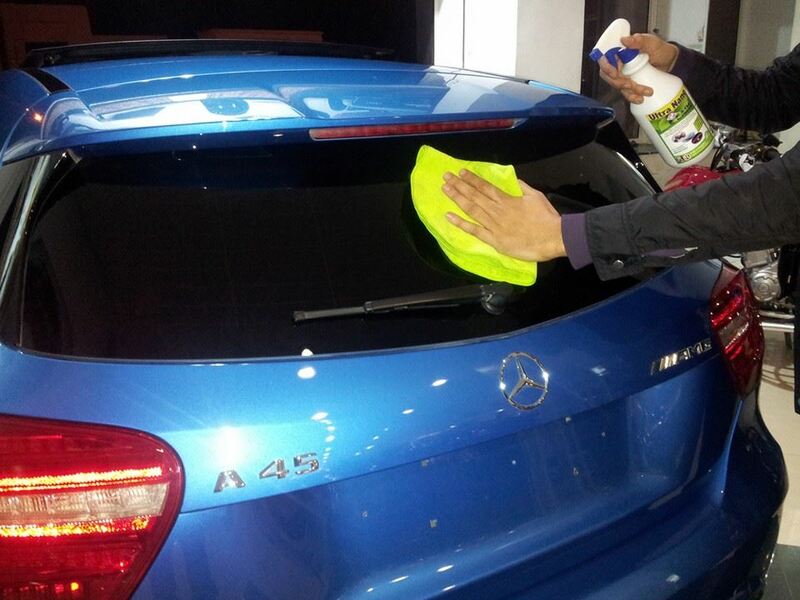 The process of cleaning a vehicle with Pearl® Professional Waterless Products maximises “human” efficiency and eliminates waste, as it does not involve water or electricity and therefore vastly saving energy, natural & man-made resources. The slick and non-stick surface our proucts deliver ensures the treated vehicle surfaces will stay clean for longer before needing cleaned again. 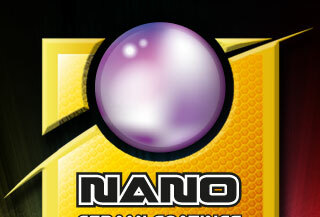 The anti-static properties bounce the dirt, dust and repel water for days. This will result in less cleanings per vehicle, per month and therefore saving time, effort and money whilst giving the vehicle a premium shine. 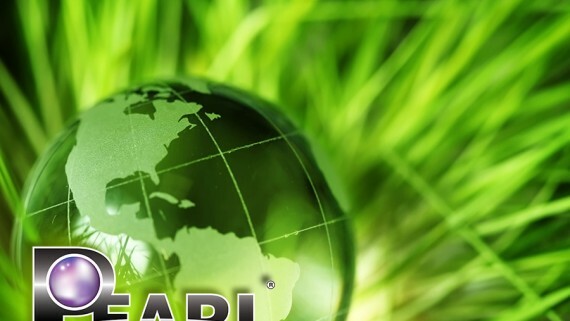 In summary: Cleaning with Pearl® Waterless Car Wash products are considered “green” because of their safe and non-hazardous properties and the concept and application method of cleaning without the need for water or electricity driven machinery. What is a Waterless Car Wash?